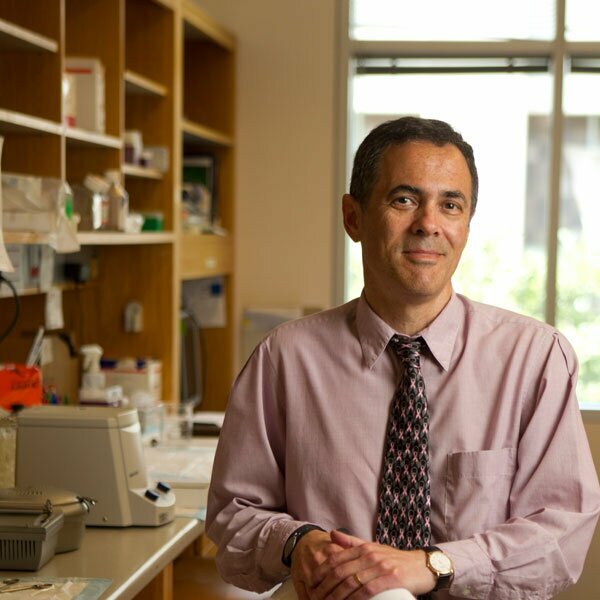 Neil Spector, MD, is the Sandra Coates Associate Professor of Medicine, and Associate Professor of Pharmacology and Cancer Biology at Duke University School of Medicine. He is also the Director of the Developmental Therapeutics at the Duke Cancer Institute. He is a leader in applying translational research to the clinical development of molecularly targeted personalized cancer therapies.